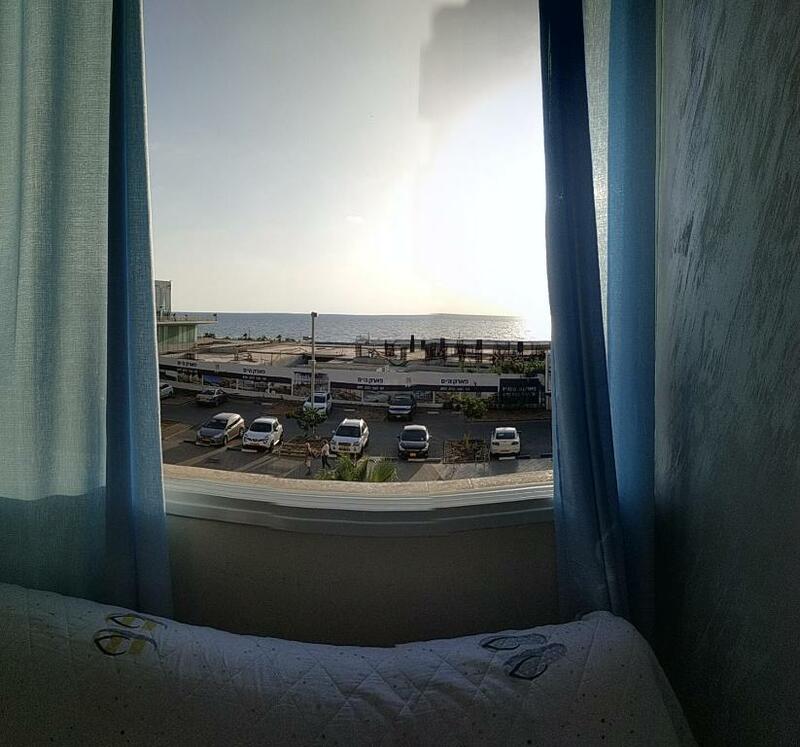 Short Term Apartment Tel Aviv Bat Yam 413 is located in Bat Yam, a few steps from the beach and 10 minutes' walk from Old Jaffa. 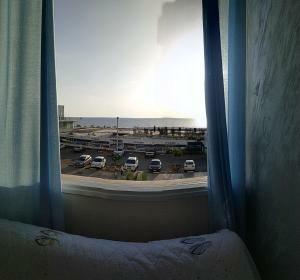 The modern apartment offers sea views and free WiFi. The apartment features a seating area, a dining area and a kitchen as well as a private bathroom. Towels and bed linen are available in this self-catering accommodations. Herzelia is 12 mi from the property, while Tel Aviv is 5 mi from the property. Netanya is 23 mi away, and the nearest airport is Ben Gurion Airport, 9.3 mi from the property. 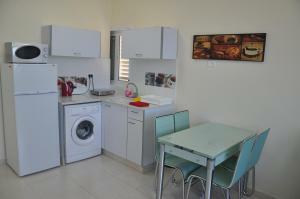 When would you like to stay at Short Term Apartment Tel Aviv Bat Yam 413? This apartment has a oven, kitchenware and satellite TV. House Rules Short Term Apartment Tel Aviv Bat Yam 413 takes special requests – add in the next step! 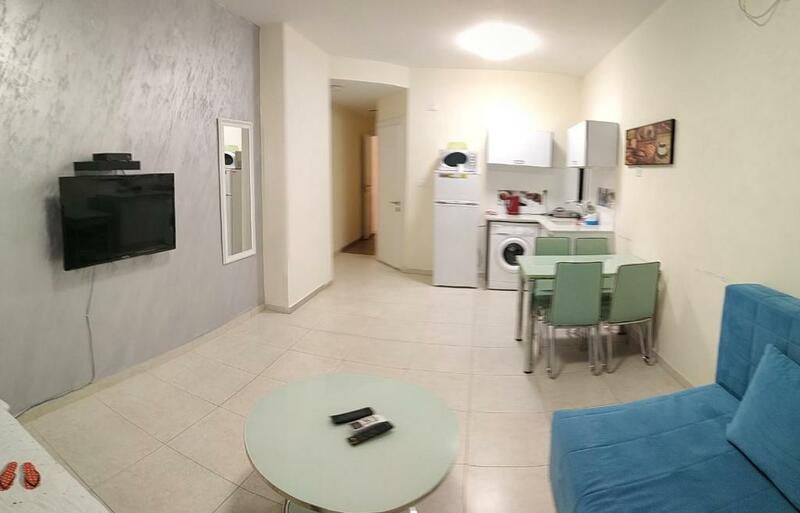 Short Term Apartment Tel Aviv Bat Yam 413 accepts these cards and reserves the right to temporarily hold an amount prior to arrival. Please inform Short Term Apartment Tel Aviv Bat Yam 413 of your expected arrival time in advance. You can use the Special Requests box when booking, or contact the property directly using the contact details in your confirmation. We need at least 5 reviews before we can calculate a review score. 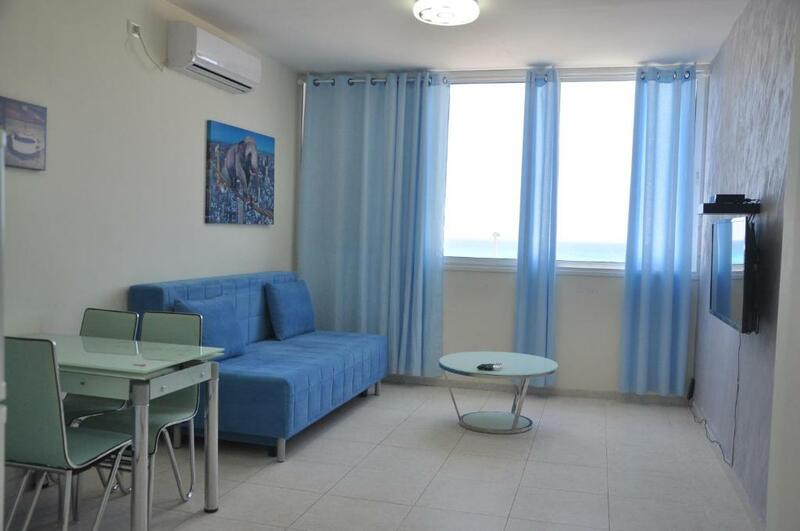 If you book and review your stay, you can help Short Term Apartment Tel Aviv Bat Yam 413 meet this goal.